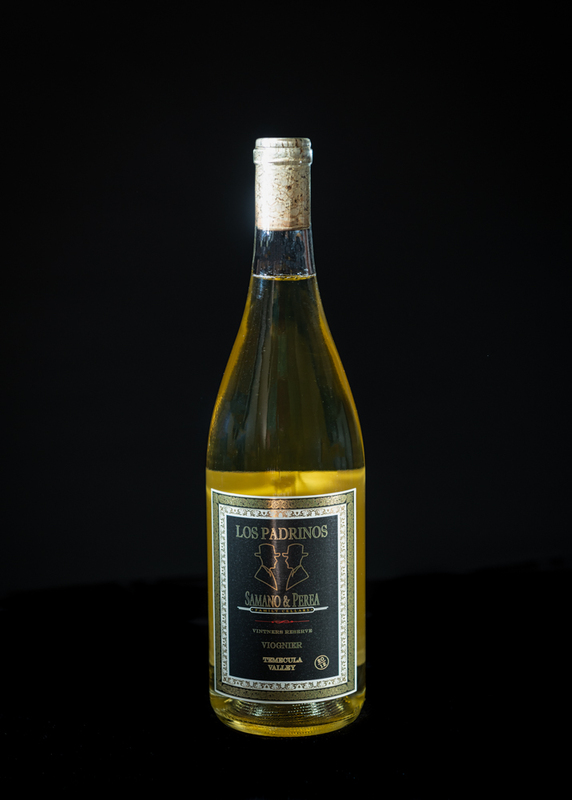 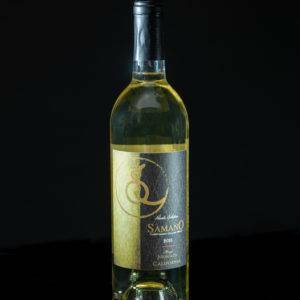 This is an off-dry Viognier with a rich and complex perfume aroma of ripe apricots mixed with orange blossoms. 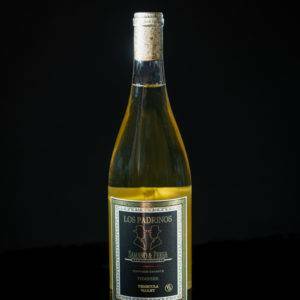 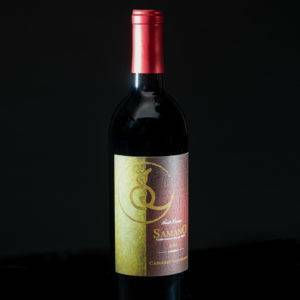 The flavors of apricots and peach develop on the palate continuing to a rich finish. 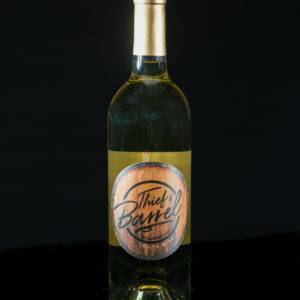 Made from 100% Temecula Valley grown grapes.